Authors | Authors | Unstuck: Your Life. God's Design. Real Change. When asked about their relationship with God, many believers say the Christian life "isn't working" or that they want a walk that's more than just "okay." 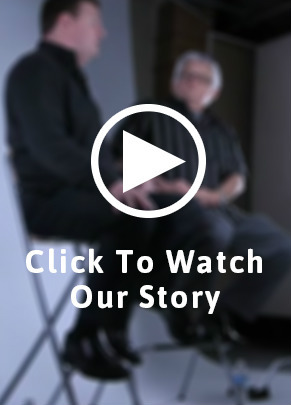 After extensive research, including more than 70,000 surveys on what it takes to grow spiritually, Arnie Cole and Michael Ross have found the key to a vital, thriving walk with Christ - and they're excited to share it with you!